Packaging Dimension (กxยxส) 7.5x7.5x2.73 ซม. 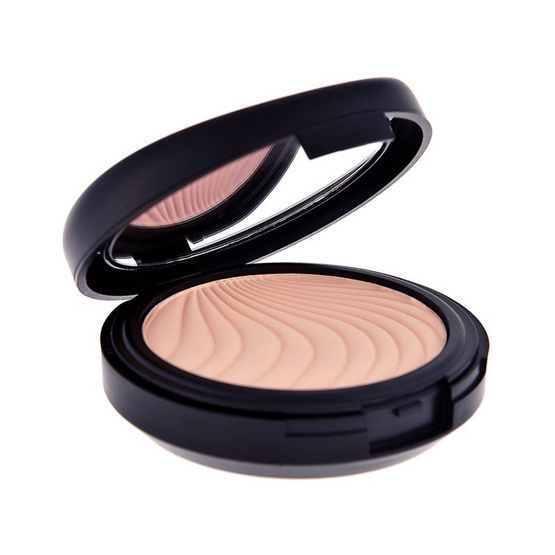 Take a look at the new BEIGE-CLASSIC WET & DRY COMPACT POWDER from Flormar. Check out Flormar's line of professional makeup products and accessories.